Mergers have been unveiled across the country in recent days, with firms of all sizes and practice areas choosing to join forces. 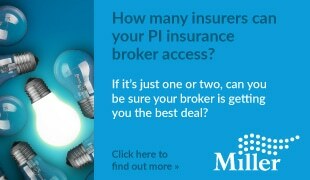 There is usually a rush of mergers each year timed to coincide with the 30 September deadline to secure professional indemnity insurance, and 2015 has proven no different. Newtons is a Yorkshire and County Durham alternative business structure that has grown from its founder’s shed in 2009 to a £4m business following its latest acquisition, Calder Meynell. 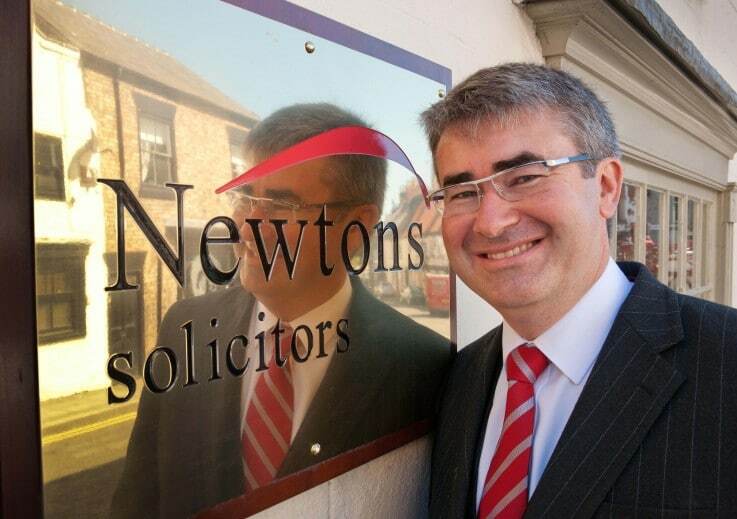 With offices in Thirsk and Northallerton, the renamed Calder Meynell Newtons fills a gap in Newton’s now 11-strong office network, which runs between West Yorkshire and Teesside. Founded in 2011, Calder Meynell has seven staff and a £300,000 turnover through services to the elderly, family law, agricultural and rural services, and residential property. York law firm Ware & Kay has merged with 20-strong Malton-based Pearsons & Ward, which will continue to operate under its branding. Ware & Kay has a team of 66 across two offices and senior director Peter Kay said the strategy behind the merger was to provide greater geographical coverage for the whole firm, across the spine of the A64 from the A1 to the coast. Still in Yorkshire, Sandersons Solicitors, which has offices in Hull and Beverley, has joined with Withernsea practice MMS Solicitors. It gives the joint group a stronger presence across the region and will expand the range of services on offer in the coastal town to include commercial and family law. Trethowans, which has offices in Southampton and Salisbury, merged with Poole-based Dickinson Manser to create one of the largest legal practices in the region, under the Trethowans name. 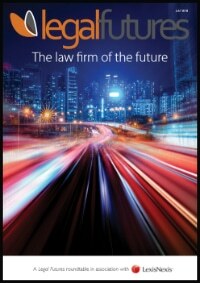 The new firm boasts 27 partners and over 65 lawyers. 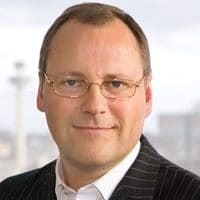 Liverpool-headquartered QualitySolicitors Jackson Canter has acquired Cope & Co, a boutique commercial law firm with offices in Manchester and Liverpool. It forms part of an expansion strategy announced earlier this year which will include both organic growth in Liverpool and Manchester as well as acquisitions. J Arnold Hancock & Co in Stretford has been taken over by Altrincham-based full-service firm McHale & Co, which also has offices in Heywood, London and Dublin, and employs over 50 staff. In Swansea, Peter Lynn & Partners has acquired private client and conveyancing firm Ivor Evans & Benjamin, taking its headcount to 58, including 30 lawyers. “The acquisition of Ivor Evans and Benjamin continues PLP’s remarkable expansion and confirms us as one of the most dynamic law firms in Wales,” said senior partner Peter Lynn. The firm now has six offices in Swansea and one in Cardiff. Lincolnshire firm Sills & Betteridge has merged with Frearsons of Skegness in a deal which saw the former’s staff number grow to over 270. Southern England firm Pitmans has acquired eight-lawyer London-based Calvert, which specialised in creative media, architecture, construction, and commercial property. South-East and London firm DMH Stallard is to merge with London firm Ross & Craig with effect from 14 December. All of Ross & Craig’s team, including eight partners, will move to DMH Stallard’s London office, taking its operation in the capital to a £10m practice with 23 partners. It takes DMH’s overall partners count to 60 and with firm-wide turnover expected to be £26m in the next year.